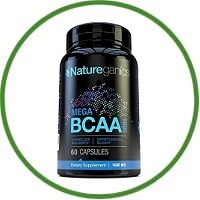 MEGA BCAA 1600 Amino Acids is available in capsules form. 1. Manufactured in a USA Based GMP Certified Facility! 5. Contains L-Leucine, L-Isoleucine, and L-Valine. 6. 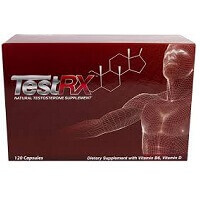 Works excellent with Natureganics L-Carnitine, L-Glutamine and L-Arginine.